The Egyptian people believe that they can see the goodness of a person by weighting the heart. The heart weight will be compared with the god weight. They believe in the afterlife so that heart of the dead person is needed if he or she wants to live again. If you want toknow more beliefs, read Egyptian facts. As I have stated before mummy can be seen not only in Egypt. 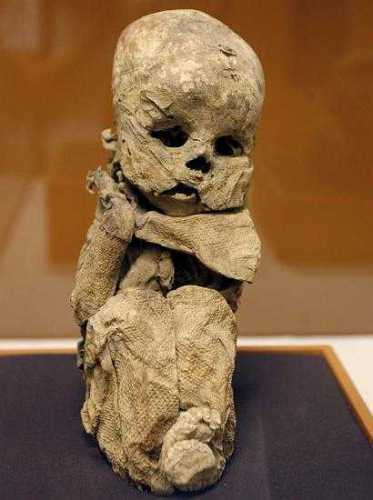 The old mummies found in the world were originated from Peru Dan Chile. One of the important books in Egyptian history is called Egyptian Book of the Dead. The content of the book was about the magic spell for the dead person. It was written in papyrus. Kitten facts gives info about the sacred cat in Egyptian culture. 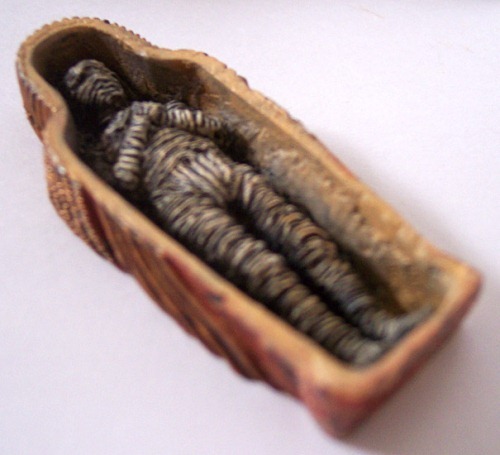 Besides Egypt, there are many other places in the world conducted mummification when a person died. The Romans and Greeks also performed the ritual. 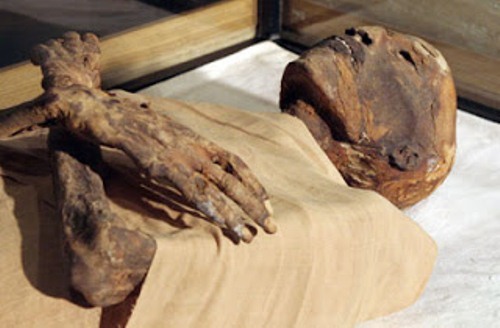 Egypt is always famous with its mummification process up to the fifth century. The ritual slowly stopped after Christianity affected the daily life on the people. There are many beliefs about mummy in the past. One of them is that a mummia could be a potent medicine from 400 to 1400 C.E. The actual mummy will be grinned to get the mummia. The mummies will never decay if they are frozen. The ancient people could take a mummy’s head home because this thing could be traded and bought. Mummy can be a unique thing to have. When people liked to come to Egypt in 1600, they would take a mummy home and displayed it on the house. People are curious more about mummy and Egyptian culture. Egyptology became one of the most interesting subjects to study around 1800s. The most popular thing to study was the process of mummification. 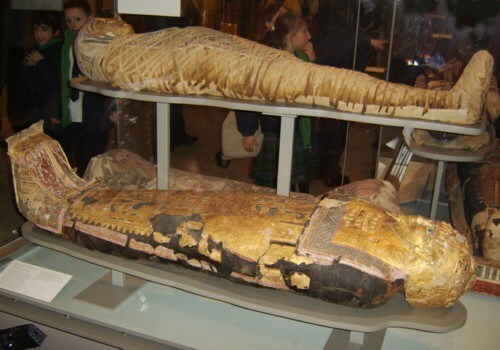 Examining the mummy can be an amazing experience to do for some archeologists. But in 1896, the archeologist from Britain William Flinders Petrie examined the mummy without unwrapping it by using X-ray technique. The mummy located in Chile, China, Peru, and Egypt can be an interesting part of the world culture. People are curious to know more about the ritual and process of mummification. 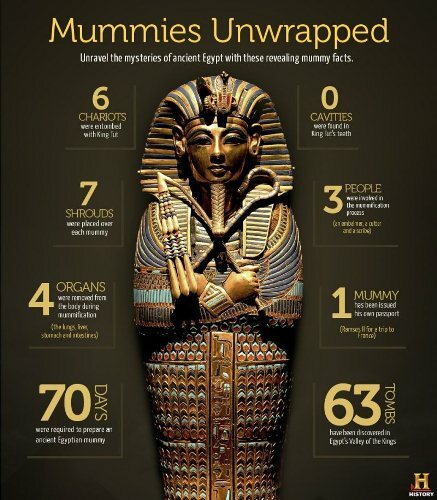 Hopefully, you can gather more information after reading the facts about mummy above.